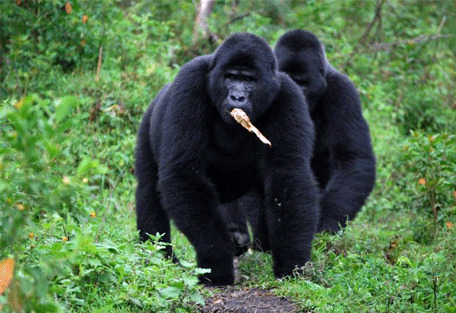 Mgahinga Gorilla National Park is located on Uganda's far south-western border shared with Rwanda. 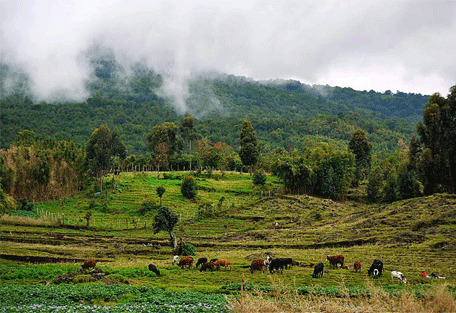 It is the smallest national park in Uganda, but it forms part of the greater Virunga Conservation Area adjoining with the Volcanoes National Park in Rwanda. 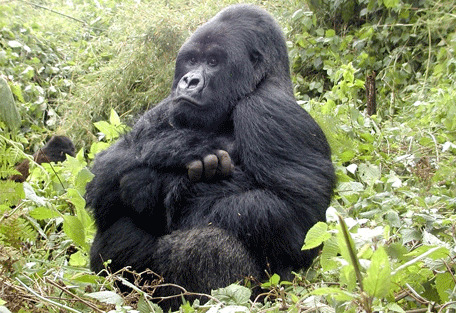 Here is 1 of Uganda's 2 populations of protected Mountain gorillas. There is 1 habituated group of gorillas (as opposed to Bwindi National Park's 4 groups) in Mgahinga and they have the freedom of crossing the fenceless border into Rwanda, making gorilla trekking less reliable in this park. Mgahinga Gorilla Park headquarters are responsible for protecting Uganda's portion of the Virunga Conservation Area (of which it only makes up 8%). 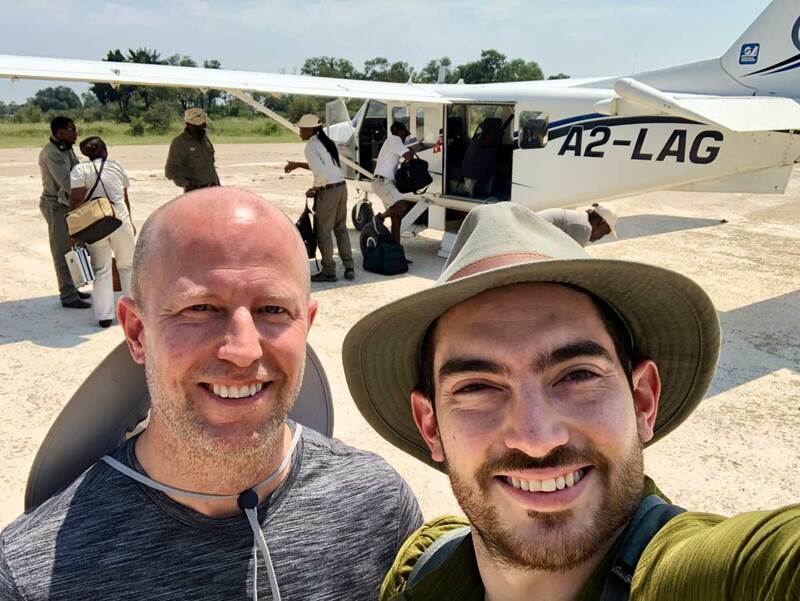 There are 3 of the 8 Virunga Mountains that lie on the Rwanda-Uganda border; all 3 of which can be hiked to in one day by guests staying in the Mgahinga. 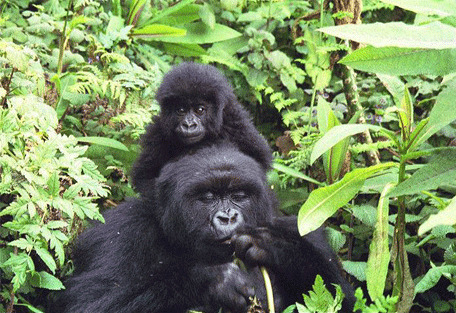 Mgahinga Gorilla National Park is a tropical rainforest, located at the base of volcanoes. 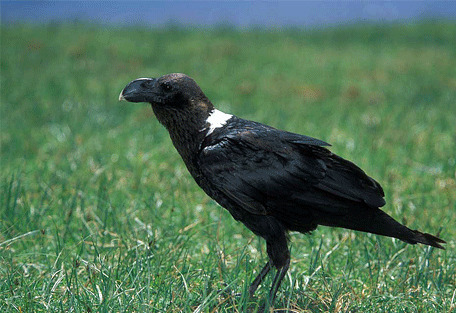 It makes up 8% of the Virunga Conservation Area that is shared between Uganda, Rwanda and the DRC. 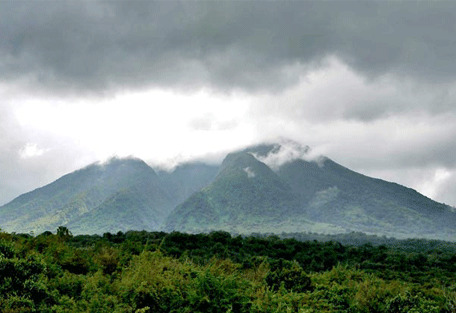 Mgahinga also boasts 3 peaks, which are part of the famous and beautiful Virunga Mountain range. 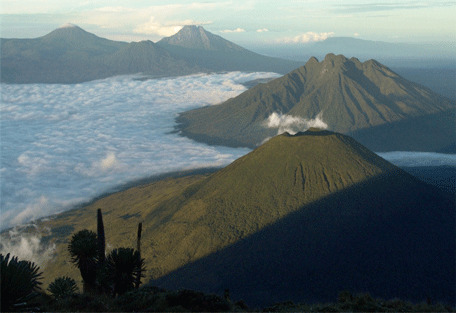 These peaks are Mount Gahinga, Mount Sabyinyo, and Mount Muhavura, the highest peak in the national park. All peaks can be hiked. This park was created with the purpose of protecting the Mountain gorilla, but it is also an important habitat for the endangered golden monkey, as well as protecting the heritage of the indigenous Batwa pygmy tribe. 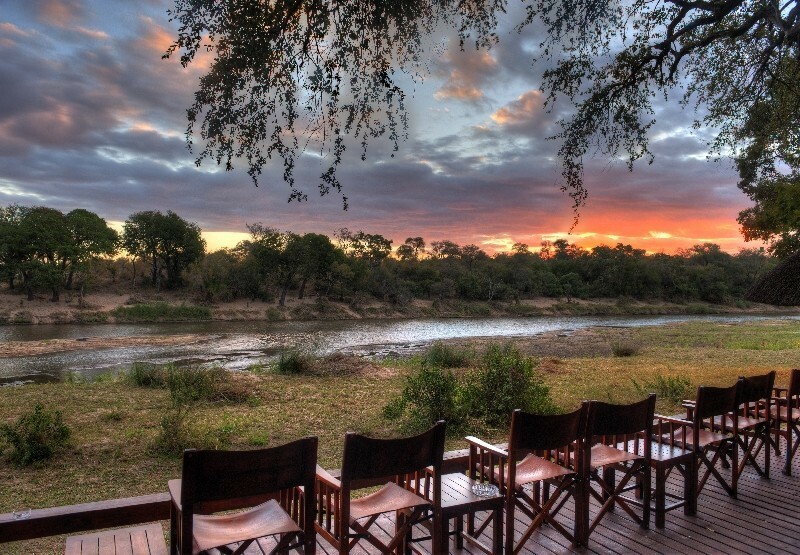 Guests at Mgahinga will discover all the nooks and crannies of this mountainous and luscious area. There are many caves dotted along the slopes, one of which has particular Batwa history. 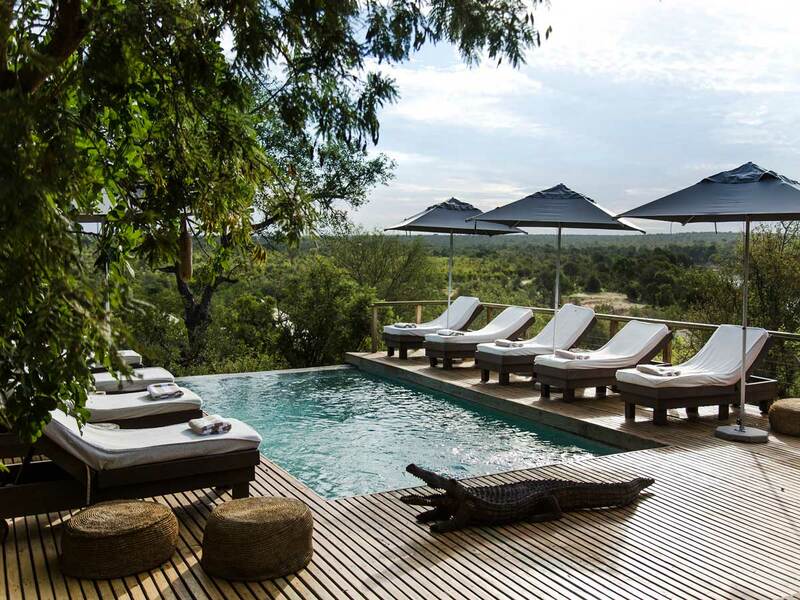 Mount Gahinga Lodge is an eco-friendly lodge situated at the base of the three volcanoes on the border of Uganda. 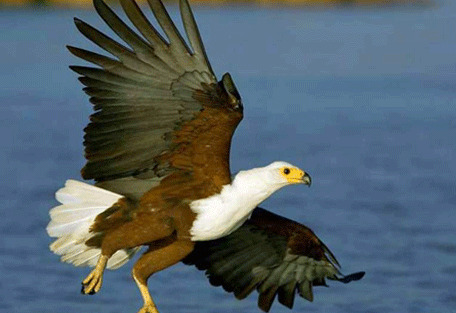 The lodge is ideal for wildlife and birdlife enthusiasts. Mgahinga Gorilla National Park consists of a lush, tropical rainforest at the base of 3 extinct Virunga volcanoes. Plenty of bamboo and mosses are found along the slopes, which aside from creating beautiful scenery, act as a food supply for Mountain gorillas roaming around the area. This is Uganda's smallest national park at only 33.7 sq km and it is at a high elevation with some peaks reaching over 4000m. 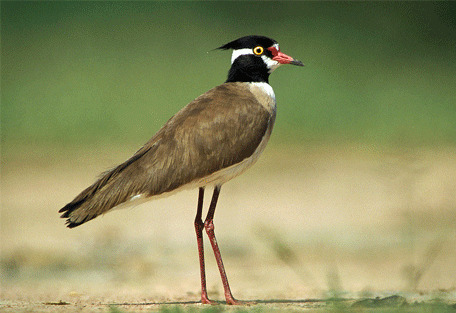 The area is full of birdlife, mammal and plant life. Guests can look forward to sightings of the mountain gorillas as they move around the area, but they can move into Rwanda, so sightings in Mgahinga are not reliable. The local Batwa pygmies are indigenous hunter-gatherers in the area who have lived amid the mountains of Mgahinga for many years. It is an exciting and interesting part of a visit to this park to meet with and speak to the Batwa people. Take a guided tour with them and learn about the names of the volcanic peaks and what history they have. Mount Gahinga Lodge is an eco-friendly lodge situated at the base of the three Virunga volcanoes in Mgahinga Park. 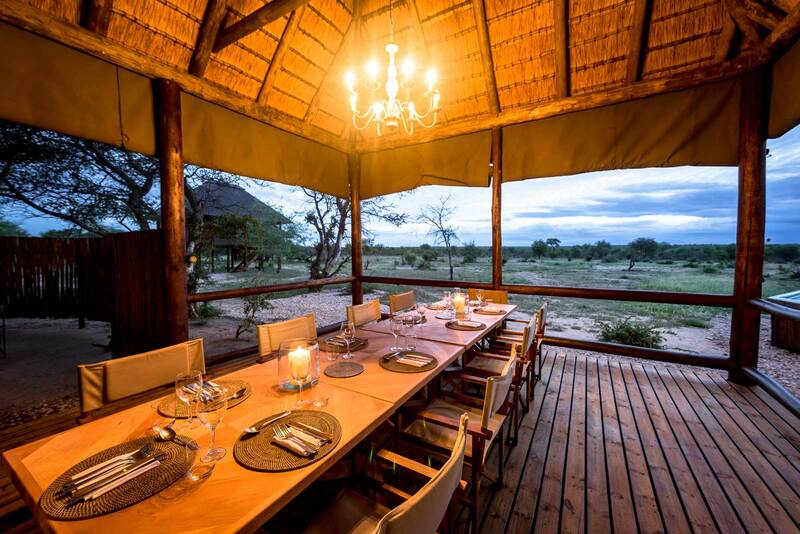 This is a luxury lodge with 9 thatched bandas, equipped with ensuite bathrooms, and a sun-room with a view of the volcanoes and valleys below. 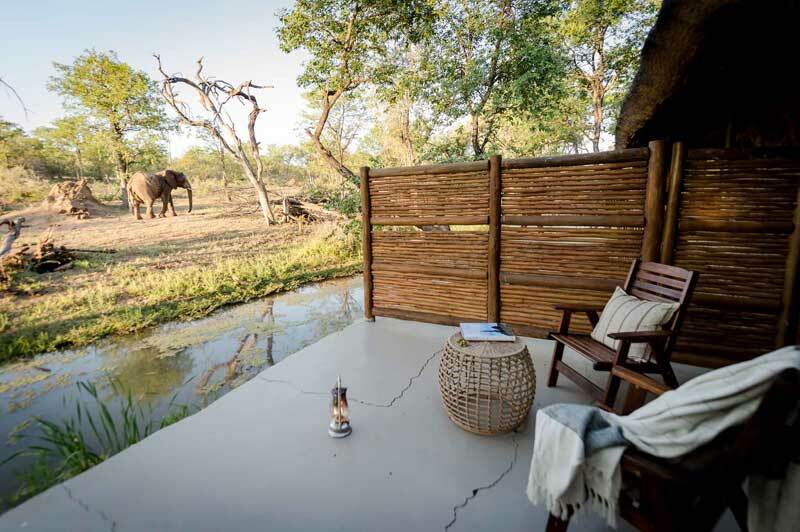 The terrace and lush gardens at the lodge provide a peaceful setting for afternoon relaxation. Guests at the lodge have the freedom and access to explore the national park, hike the volcanic peaks and view the Crater Lake at the summit of the highest one. The Batwa Trail is offered to guests at Mount Gahinga, which is an incredibly interesting and unique look at the history of the area.